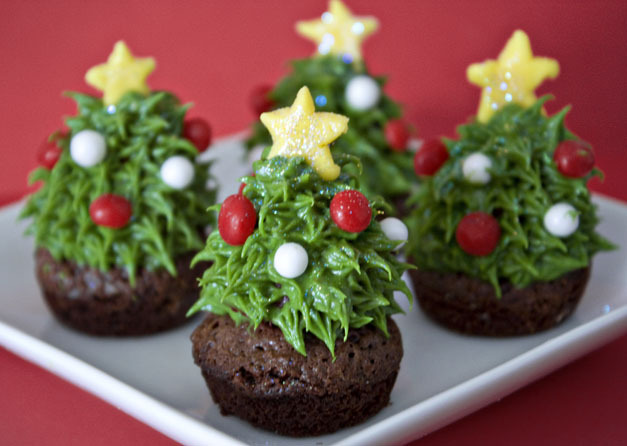 If you think Christmas is all about building snowman, decorations, parties, and recipes, then we are here to prove you wrong. 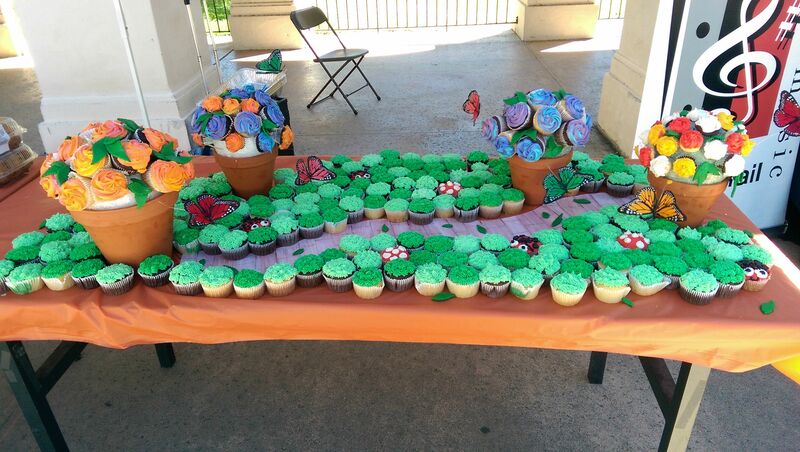 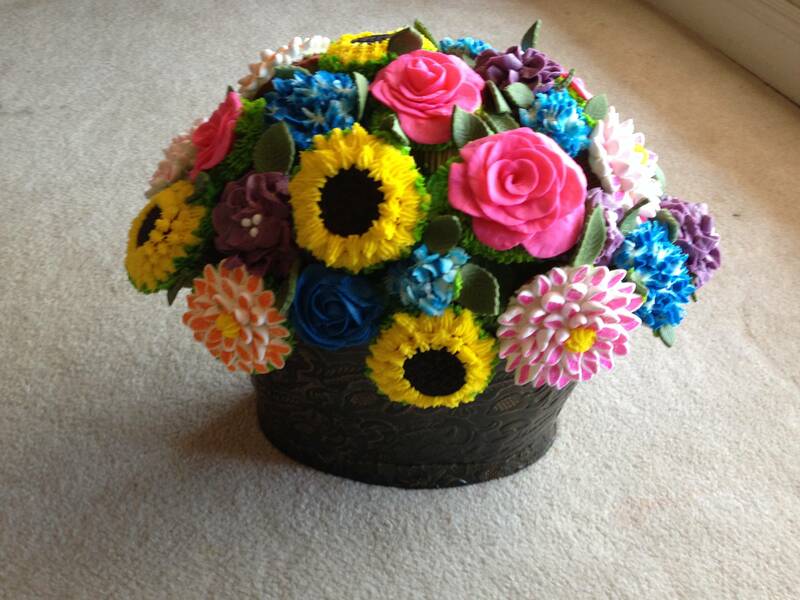 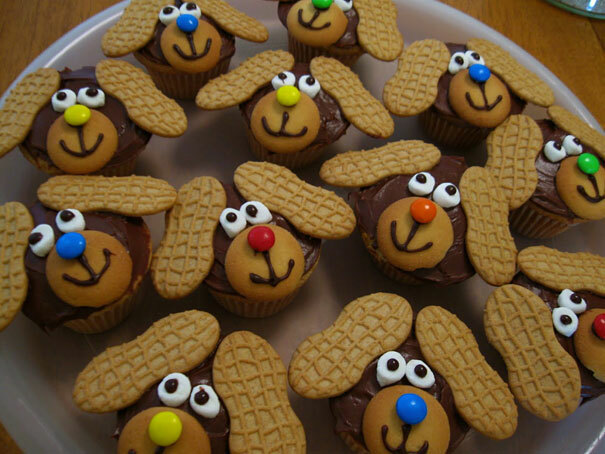 You can use your creativity to add more fun into your celebration. 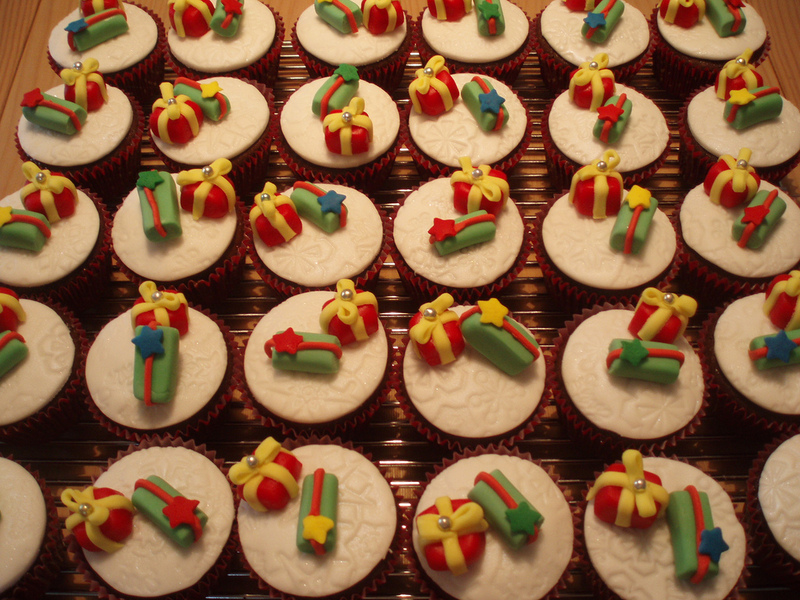 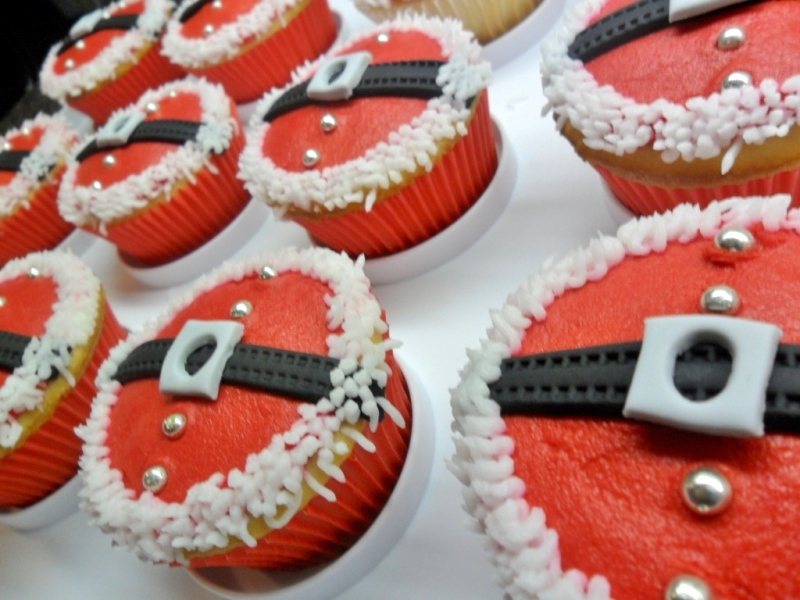 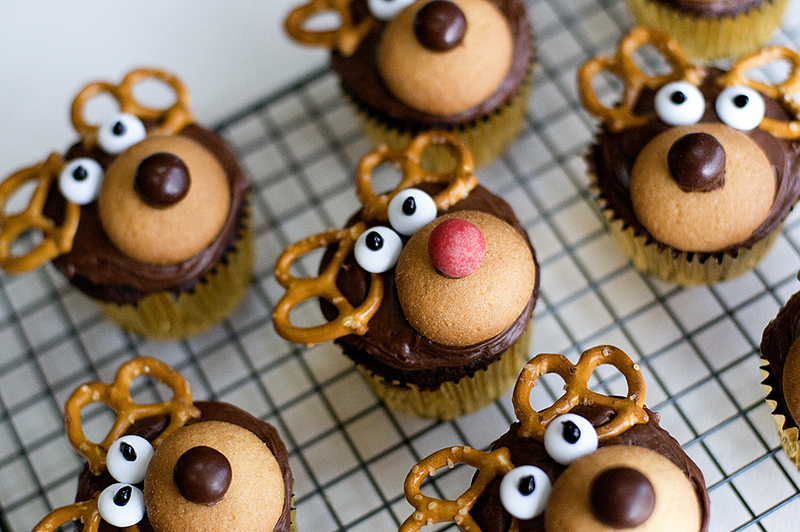 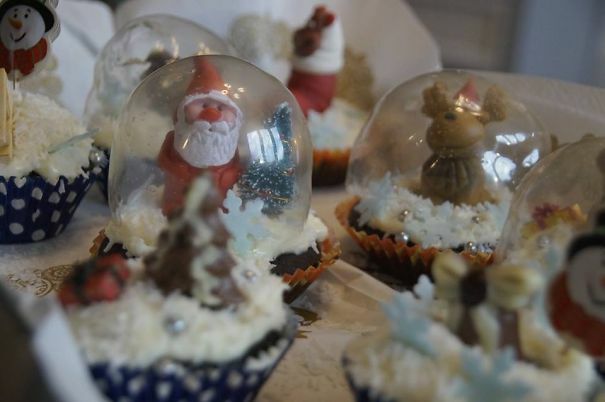 If you want to add extra charm into your Christmas party, then try these tasty creative cupcakes ideas to impress your friends. 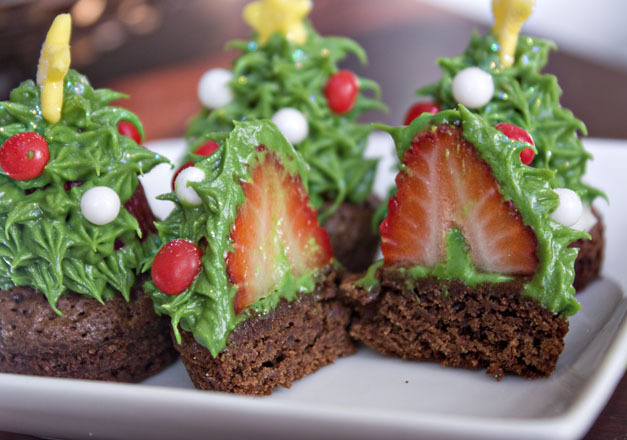 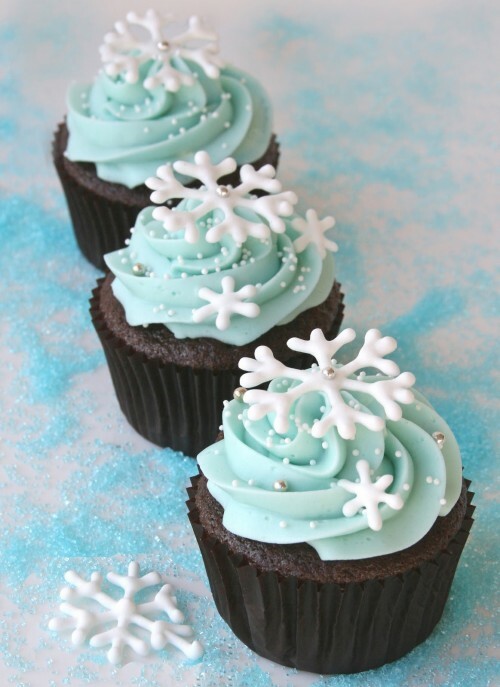 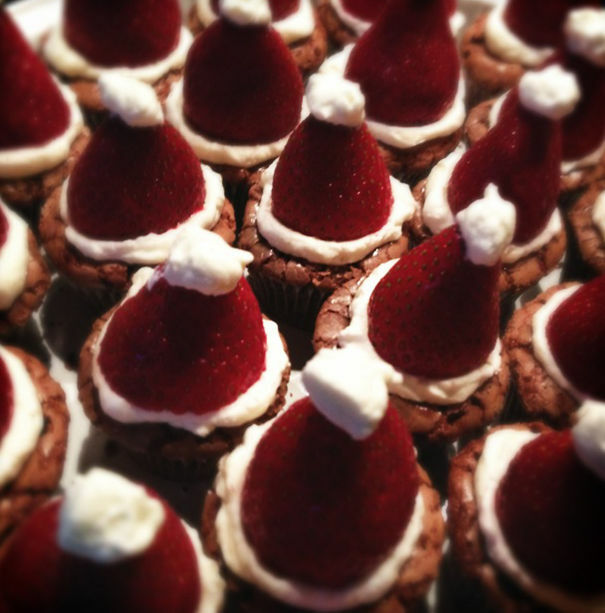 What’s better than turning an innocent cupcake into a magical Christmas themed treat. 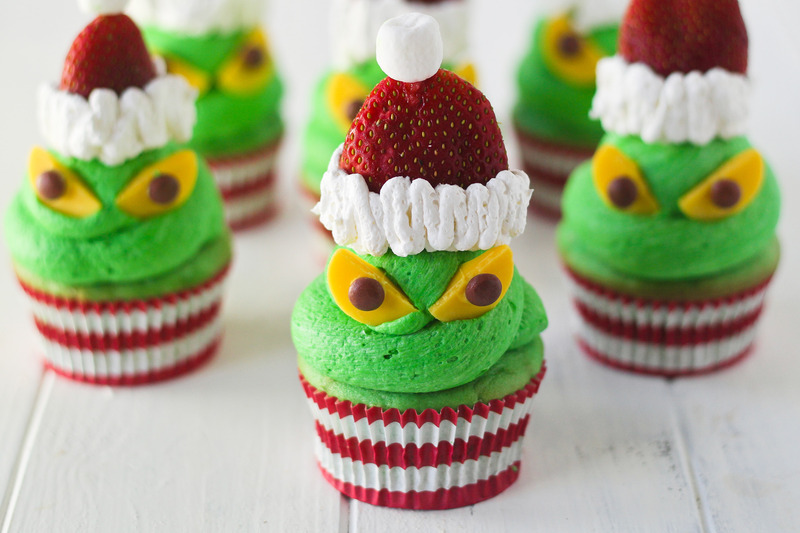 This is a festival of sharing & caring, and you can add some extra celebration to your bite with these deliciously charming Christmas cupcakes. 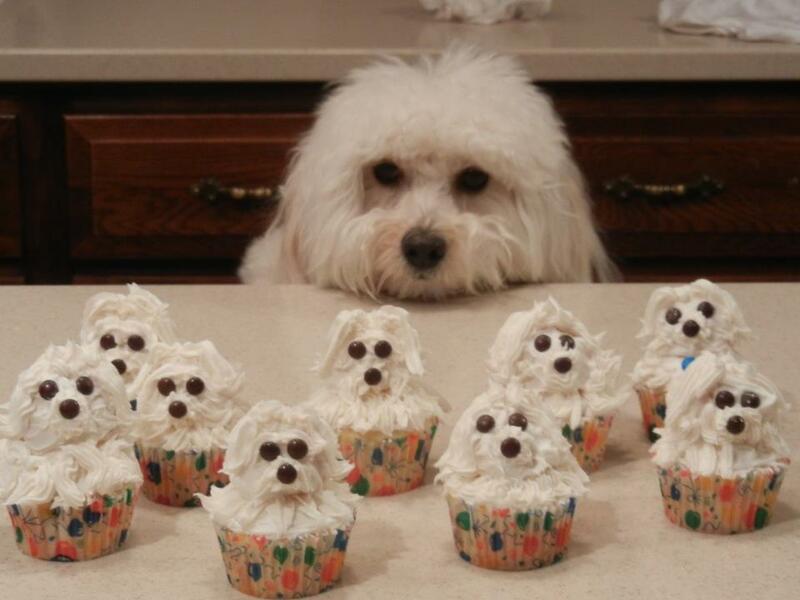 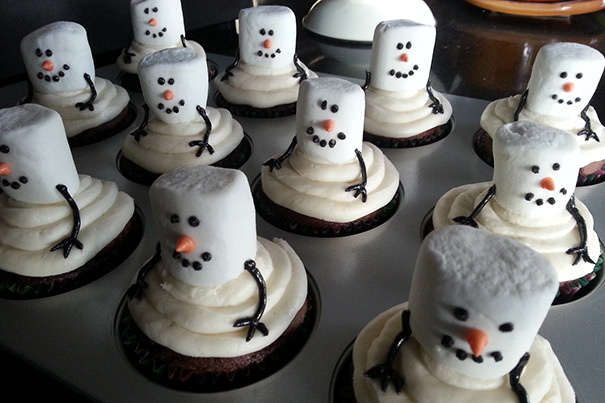 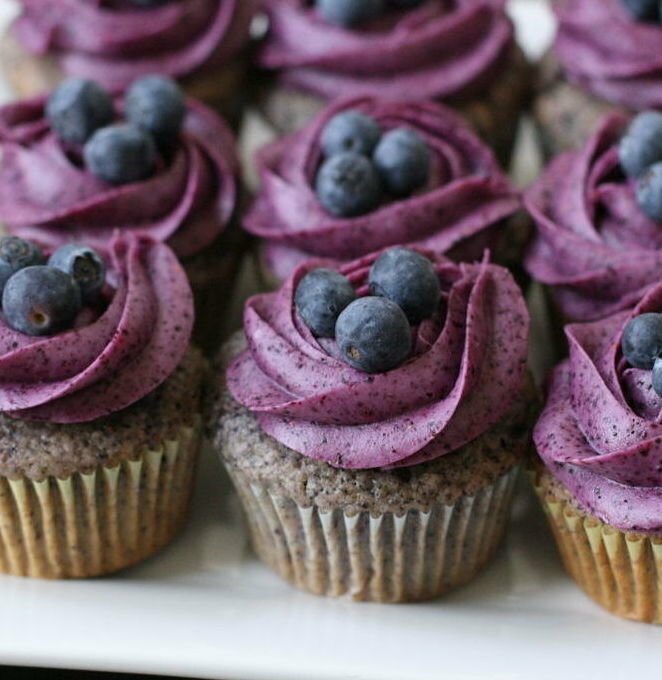 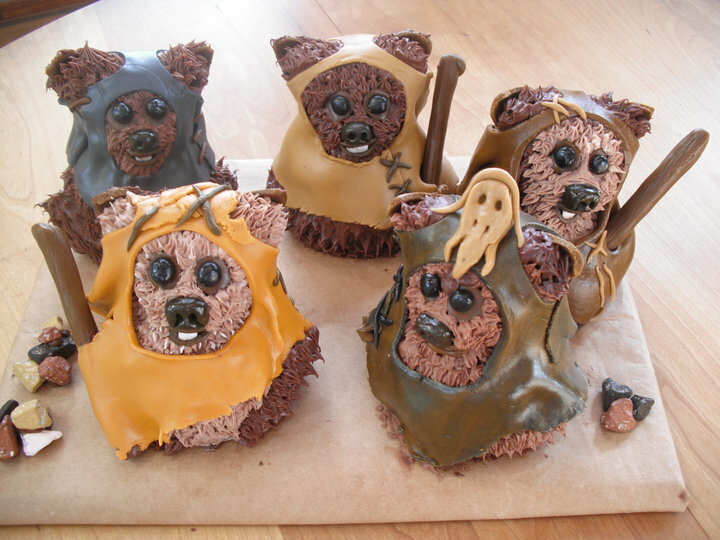 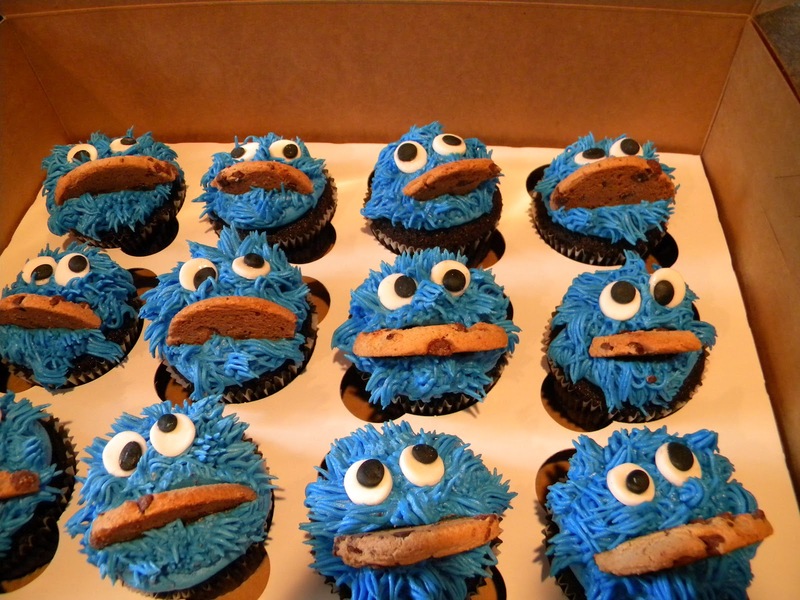 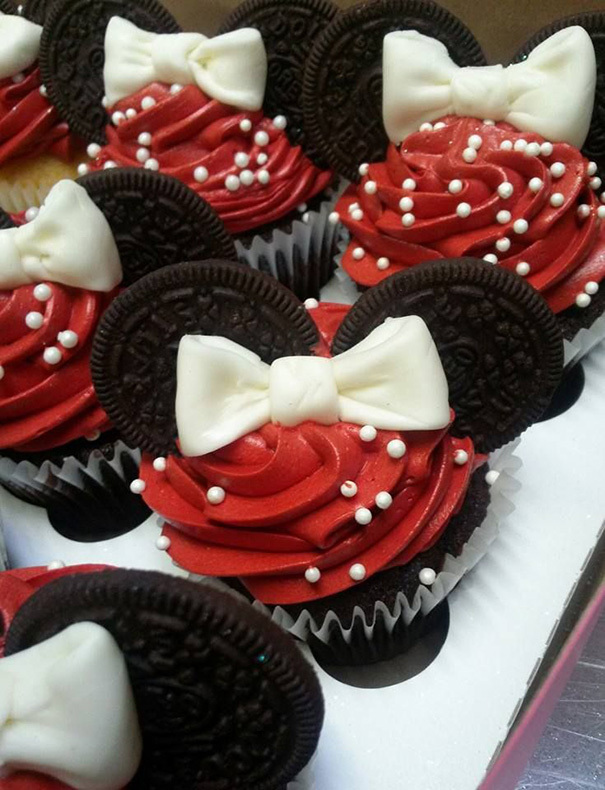 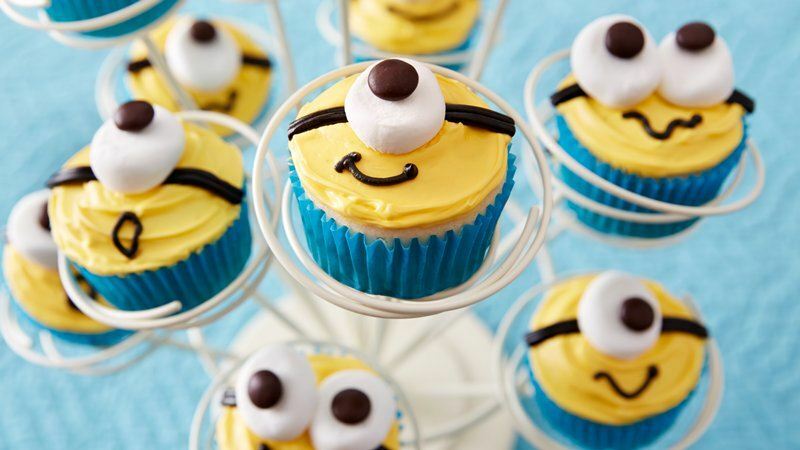 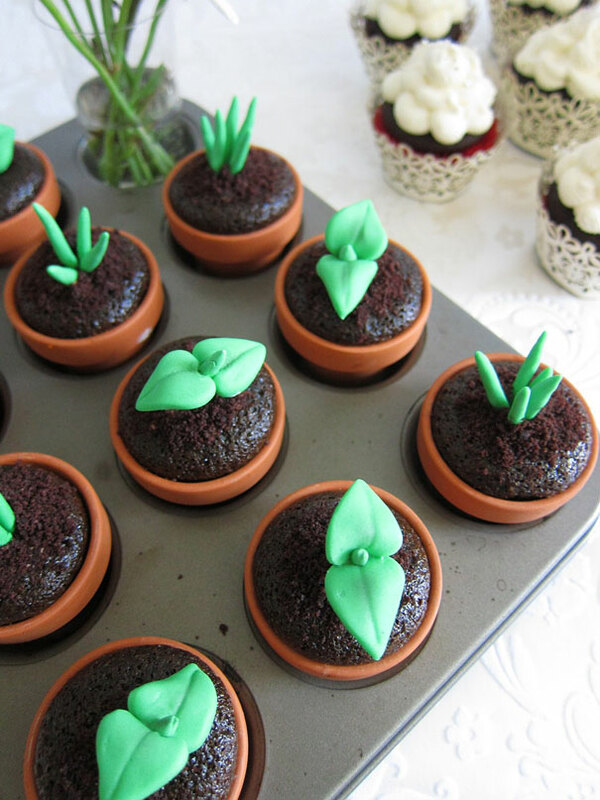 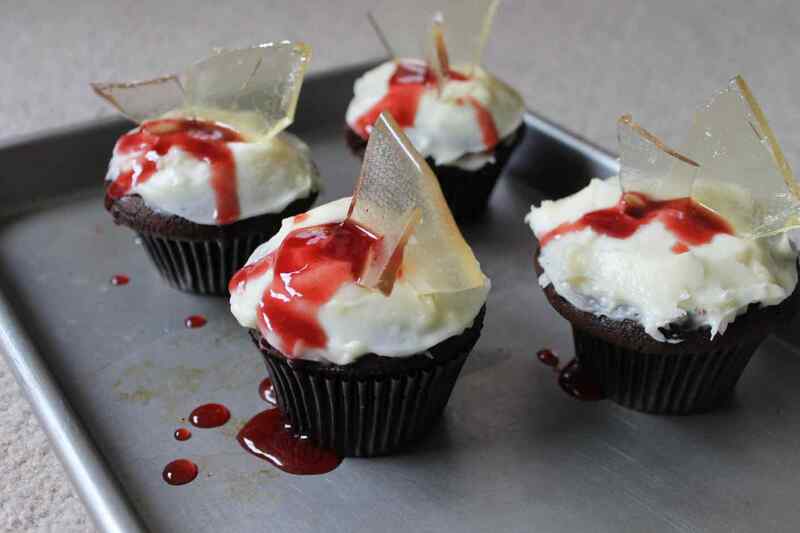 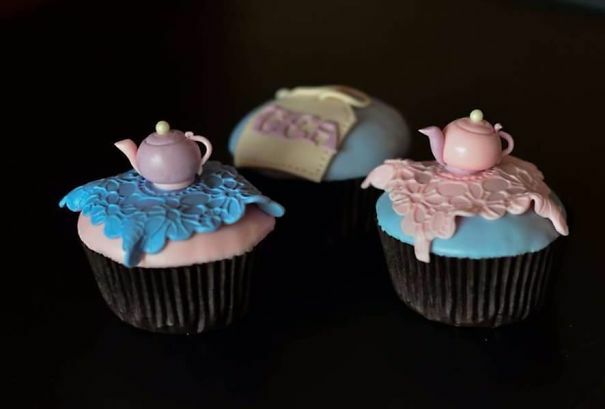 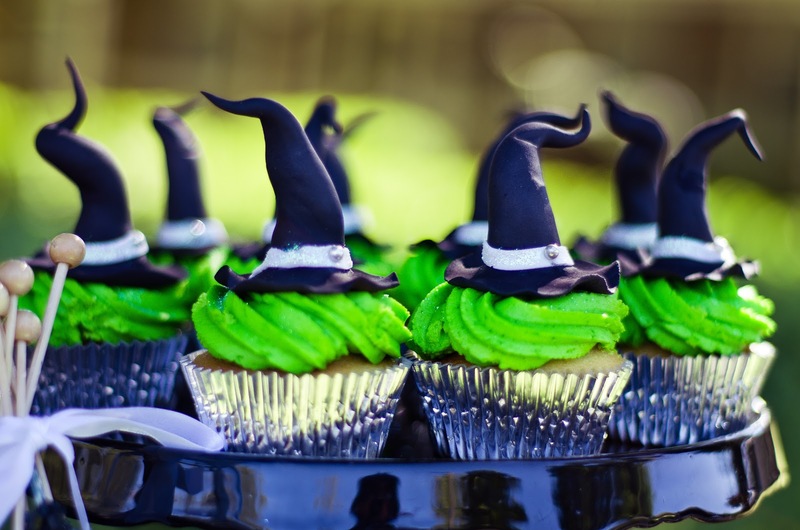 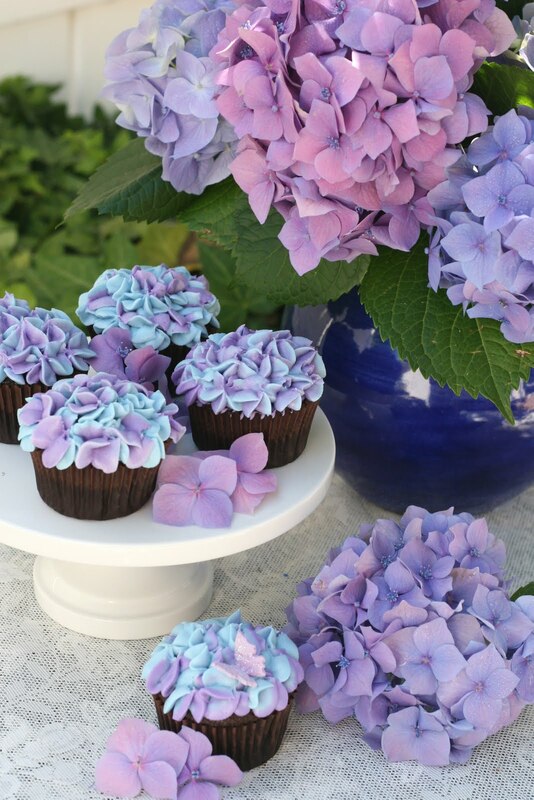 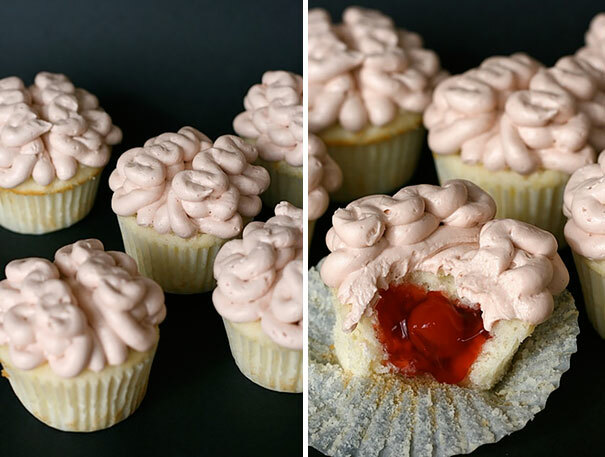 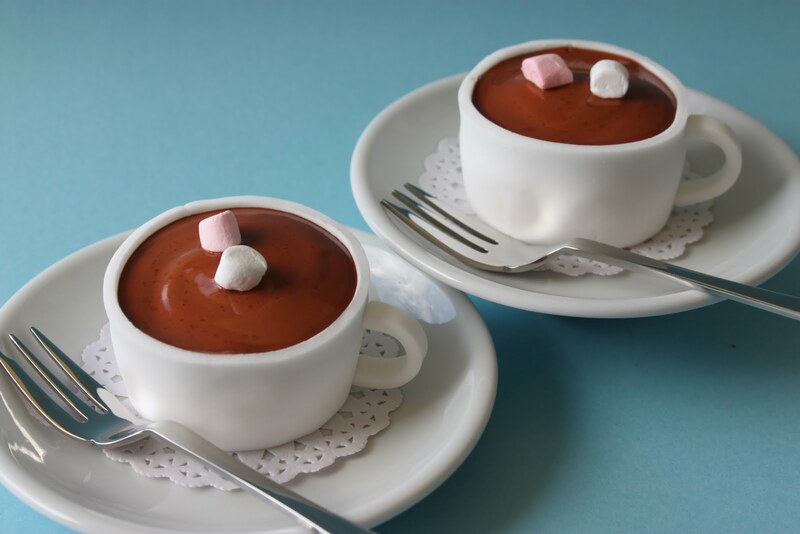 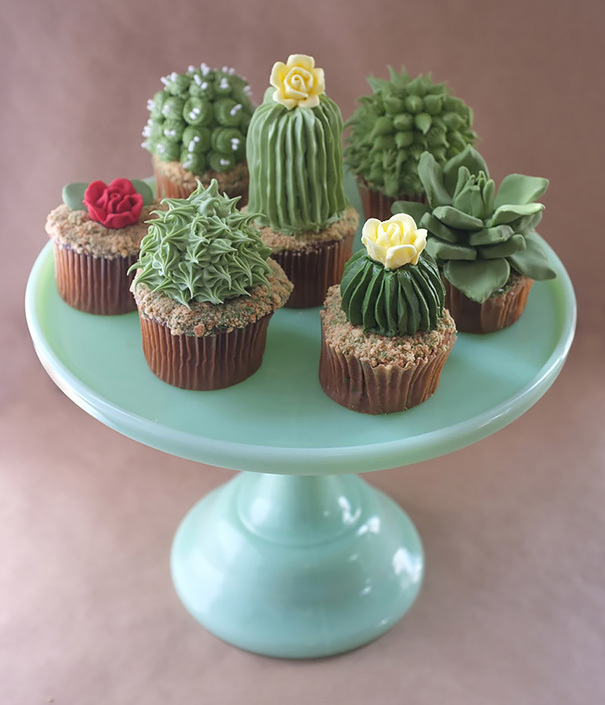 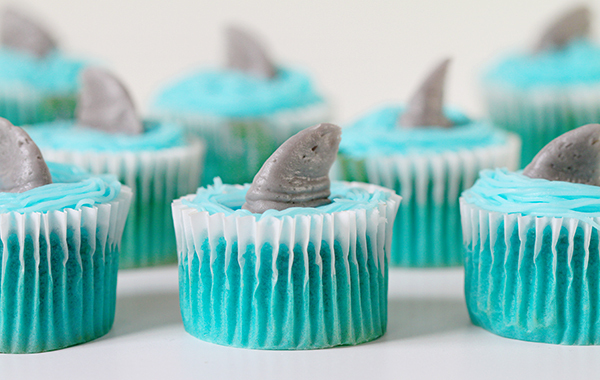 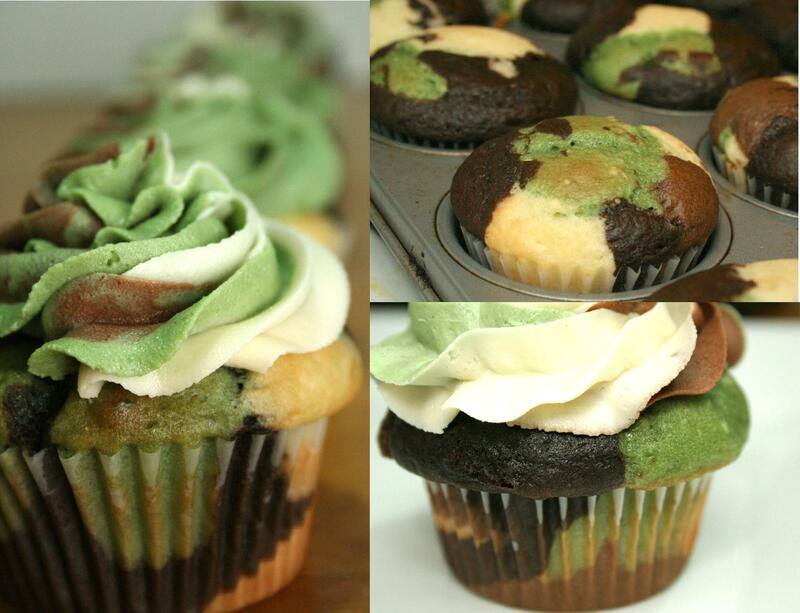 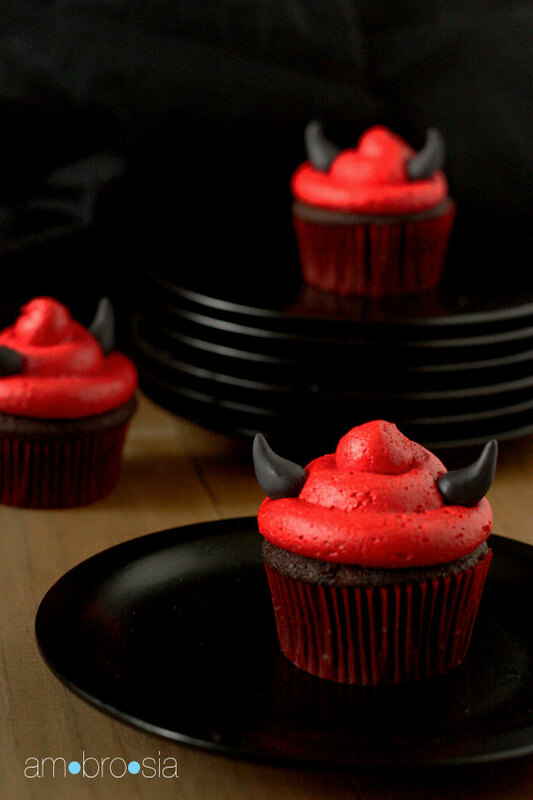 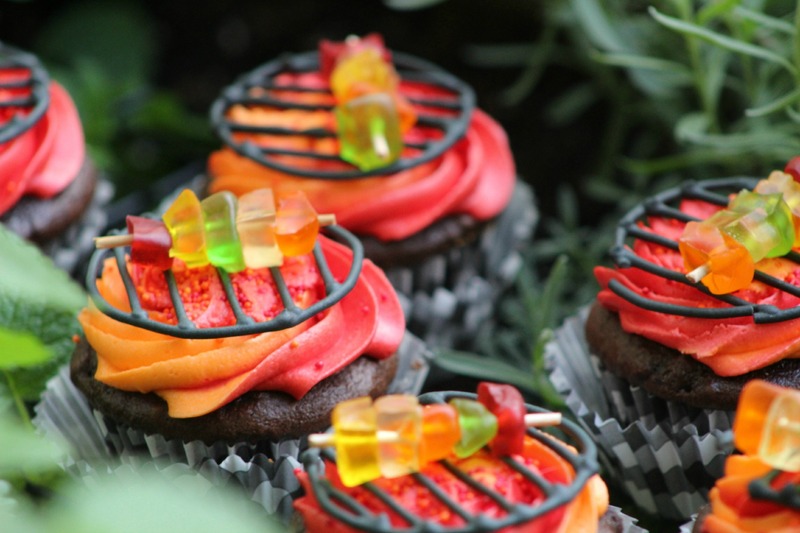 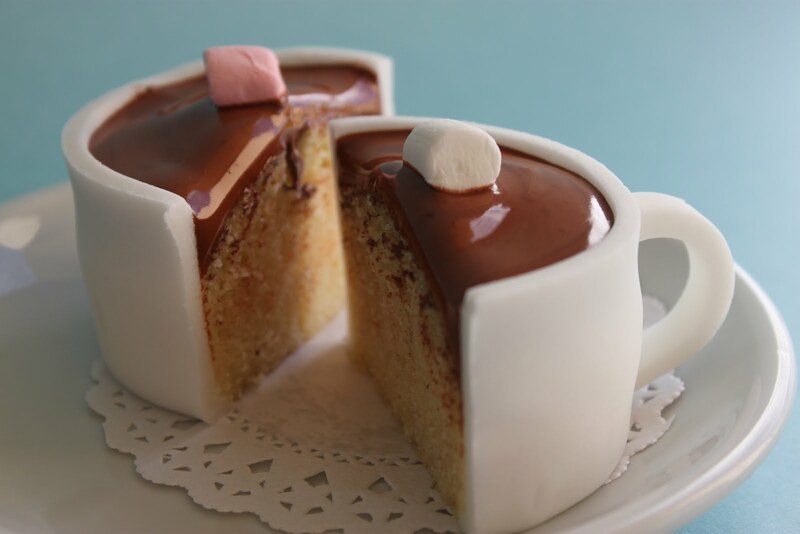 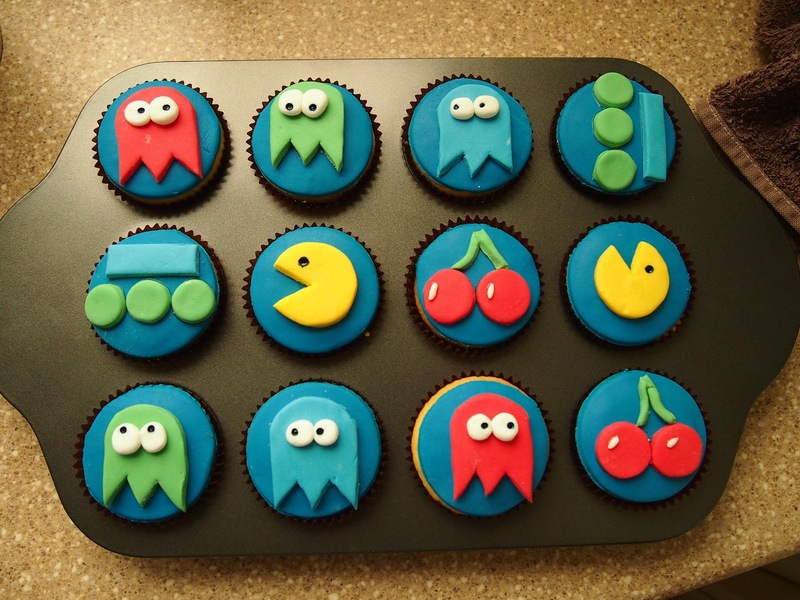 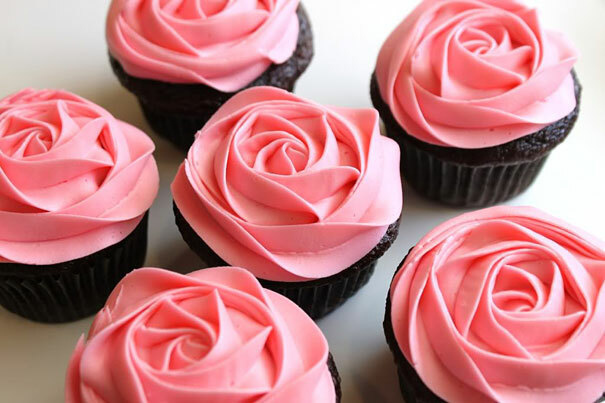 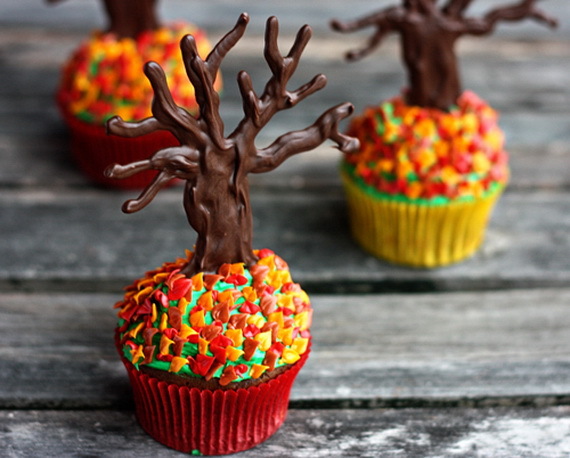 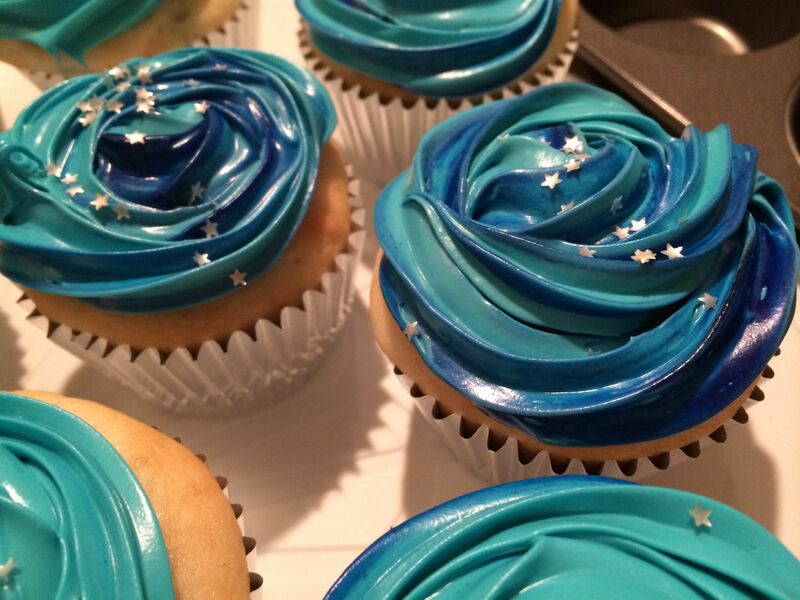 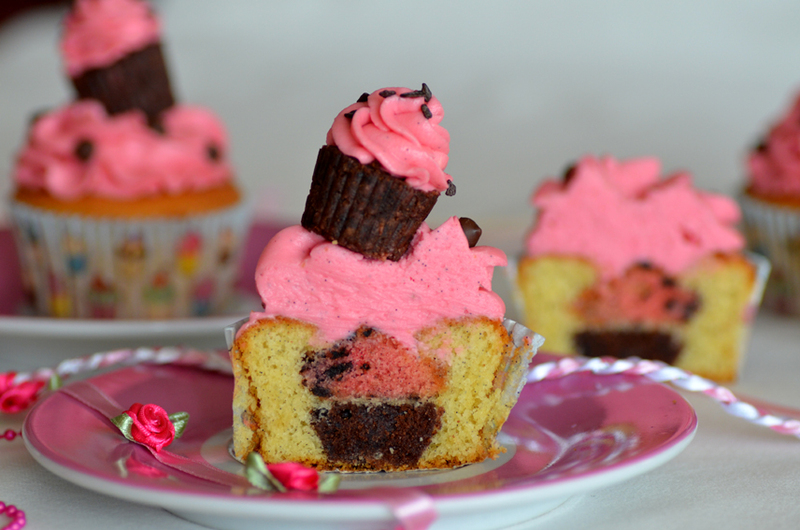 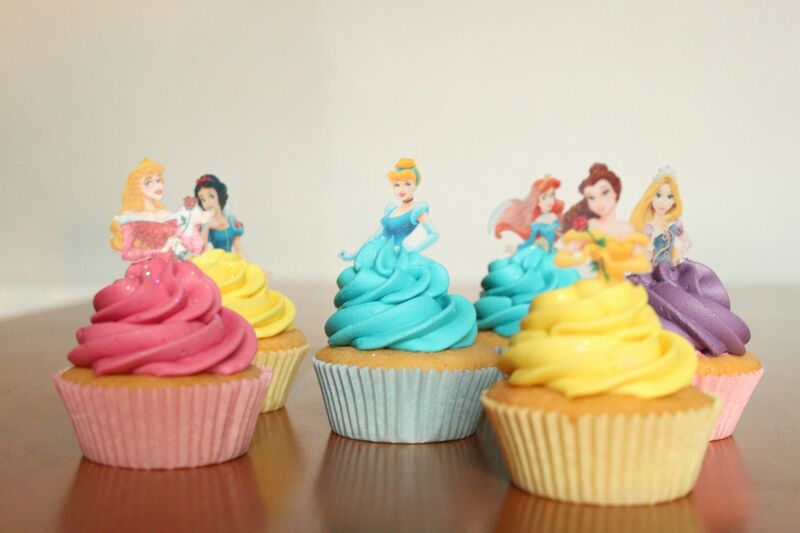 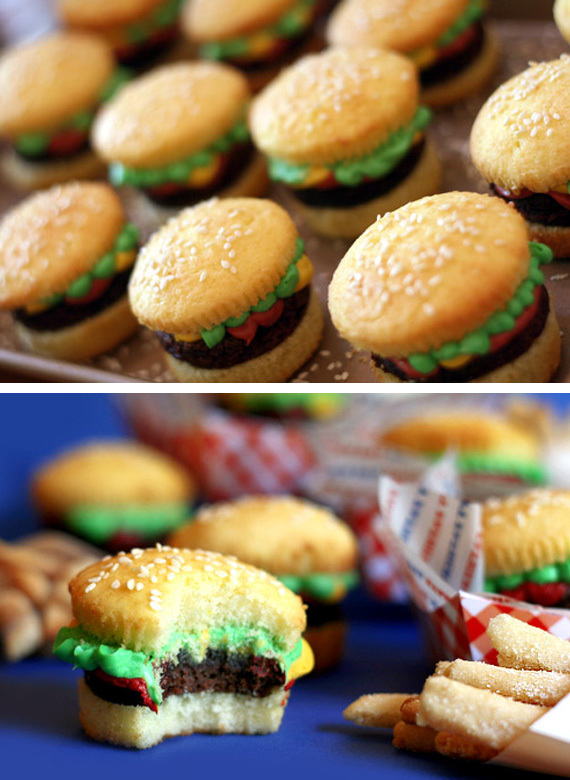 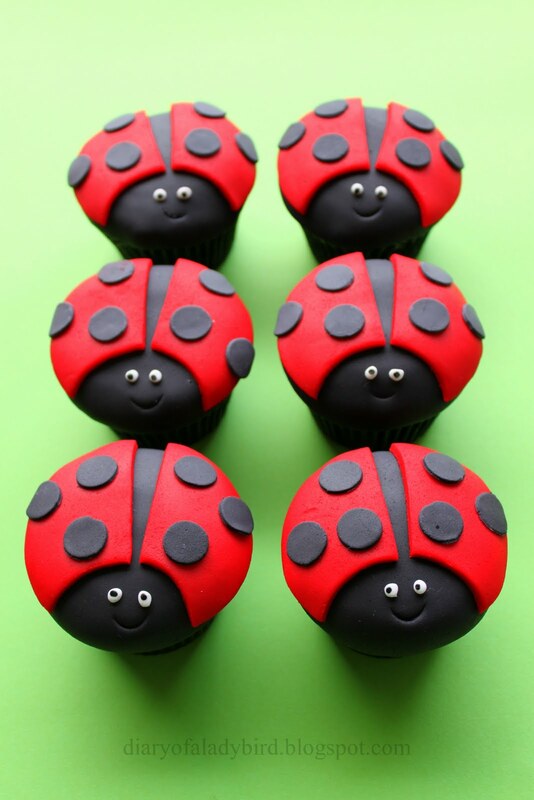 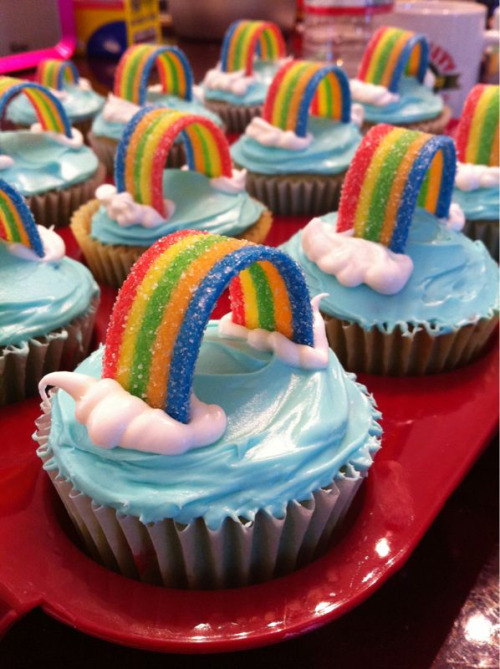 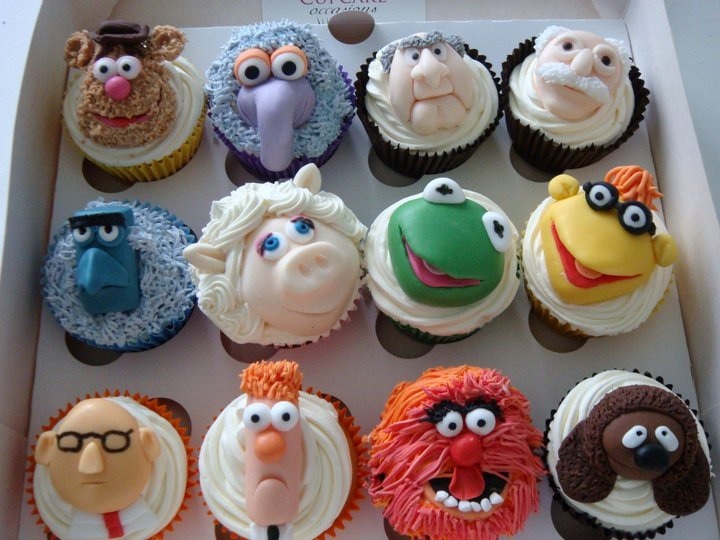 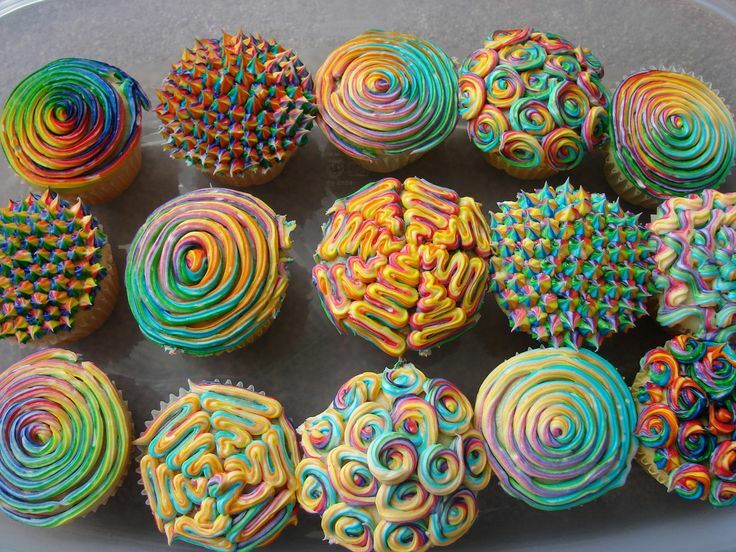 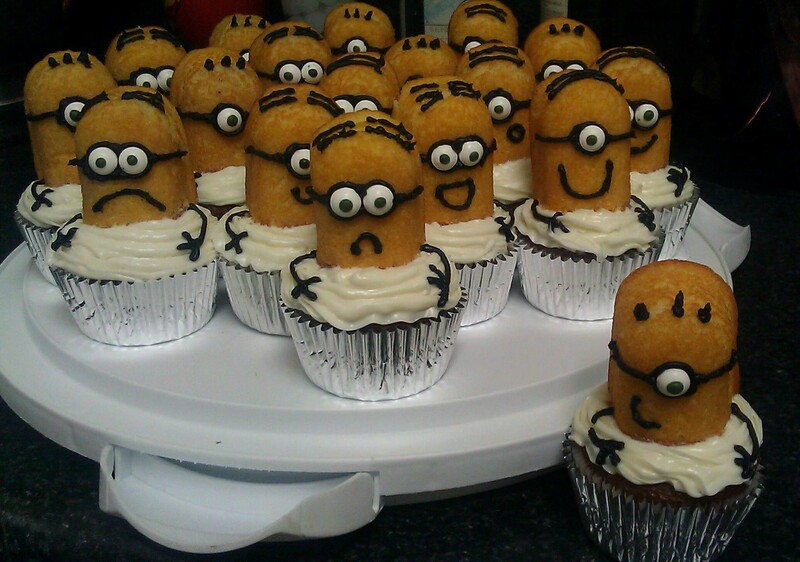 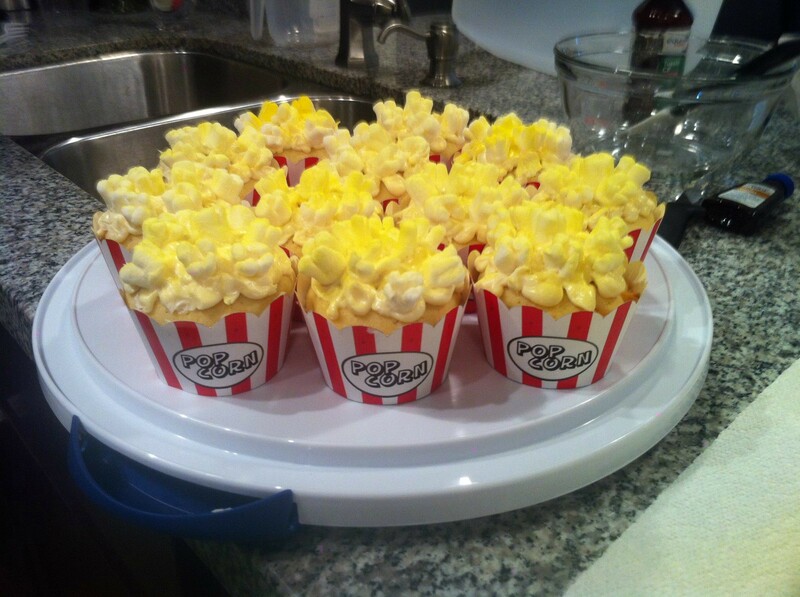 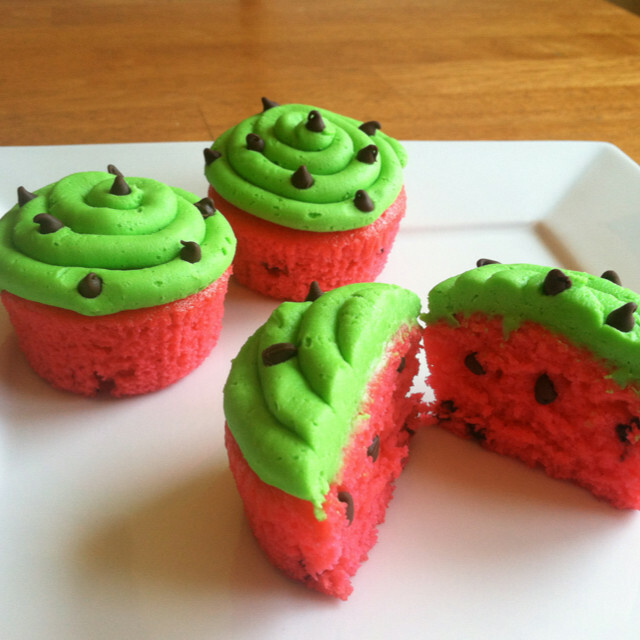 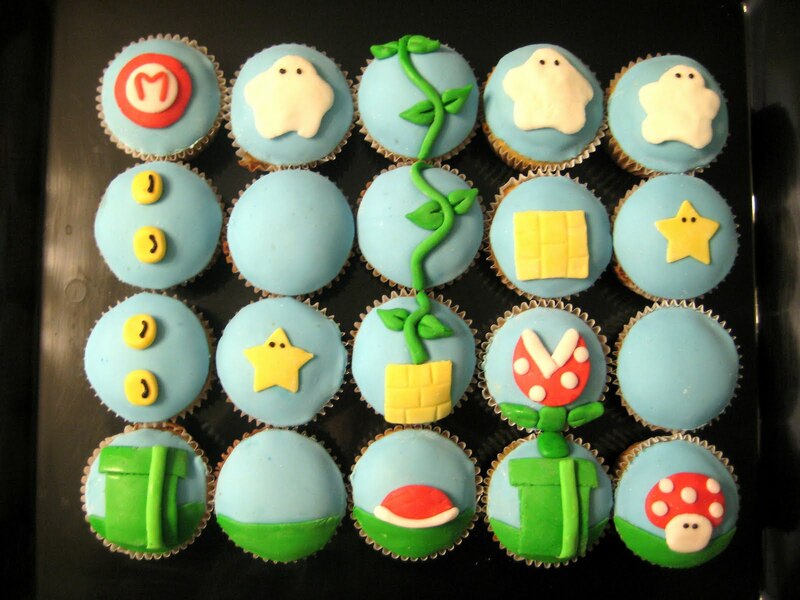 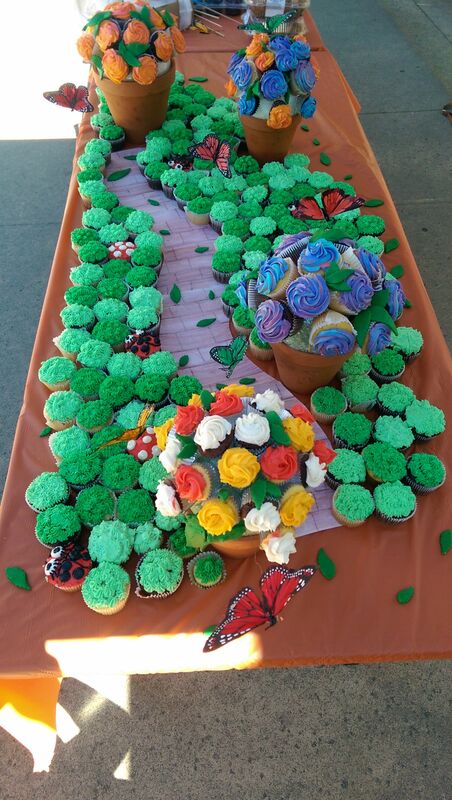 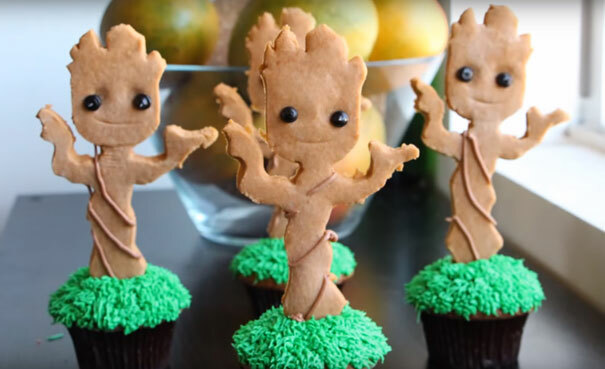 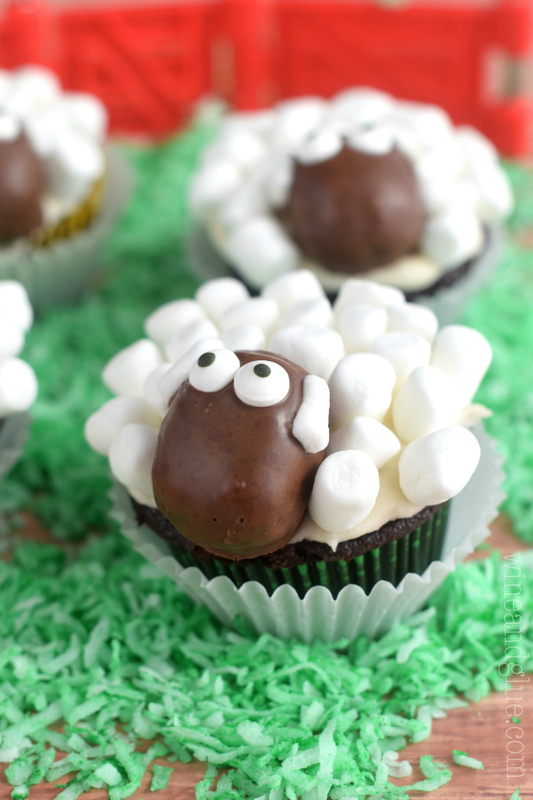 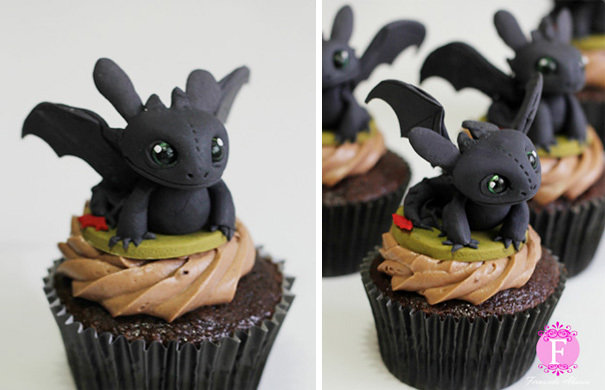 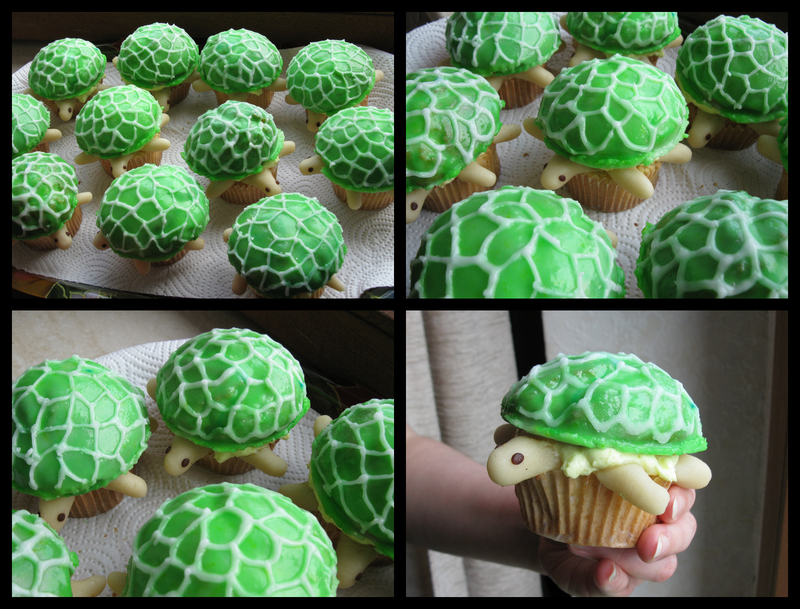 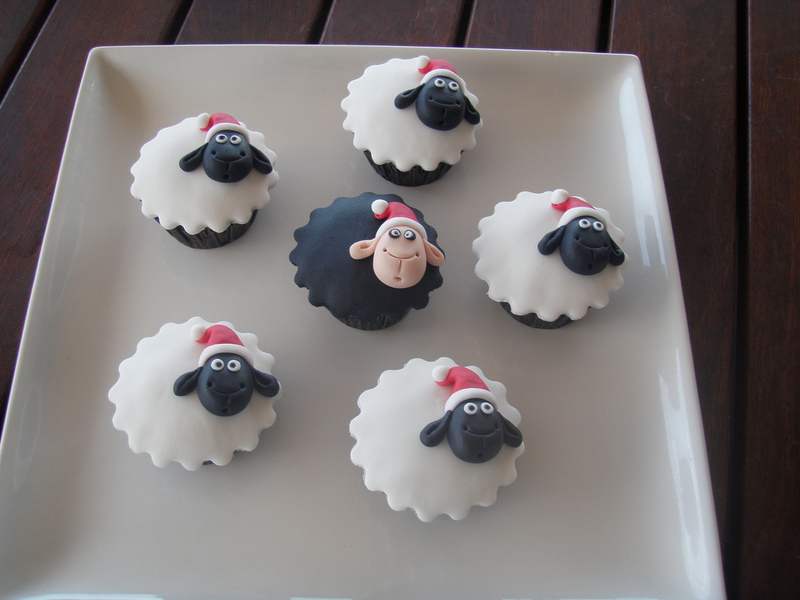 SHARE these deliciously charming creative cupcakes with your friends and family.